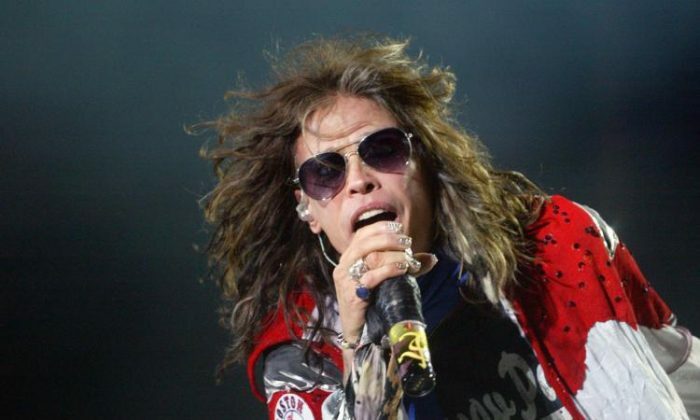 Steven Tyler, the Aerosmith singer and former “American Idol” judge, reportedly suffered a seizure in Brazil and was hospitalized. According to the Boston Globe, the 69-year-old frontman suffered a seizure after a São Paulo concert on Sept. 25. It’s unclear “what caused the seizure or if Tyler received a diagnosis before flying back to the” United States, the paper reported. In a statement on Sept. 26, a statement was posted on his Facebook page. “Steven Tyler is seeking immediate care and has been advised by his doctors that he cannot travel or perform at this time. Therefore, the last four shows of the South American tour will be canceled,” it reads. 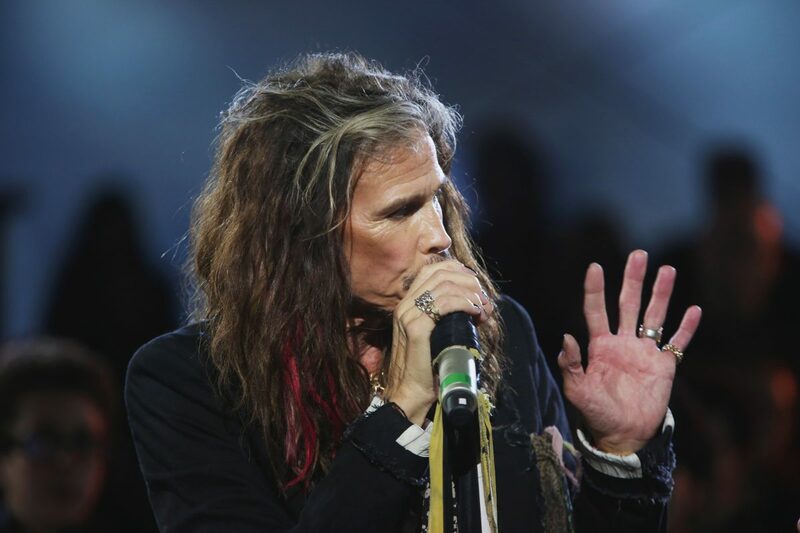 “Steven Tyler is seeking immediate care and has been advised by his doctors that he cannot travel or perform at this time. Therefore, the last four shows of the South American tour will be canceled,” it reads. Tyler wrote to fans that he’s sorry. “To everybody in South America … Brazil, Chile, Argentina and Mexico … I’m very sorry and feel like I’ve let you down … I won’t be able to continue the last four shows of this tour. I flew back to the US on doctor’s orders last night after the show in São Paulo,” he wrote in the statement. He urged fans not to worry. “I am not in a life-threatening condition, but I need to deal with this right away, and get some rest and medical care immediately in order to sustain and maintain my future performances … I promise I’ll be back … unfortunately, health does not wait and it’s something even I can’t schedule around our shows,” he added. In 2016, Aerosmith guitarist Joe Perry collapsed onstage while he performing with the Hollywood Vampires. Neither Tyler or the band said that he suffered a seizure. The Globe used a source close to the band to obtain the report. Other details were not immediately clear.